Beginner Sparklers: designed for children who have no gymnastics experience and wish to learn beginner skills like cartwheels, forward rolls, handstands, swings, pullovers, jumping on trampoline, walking/jumping on a beam, and punching a springboard. 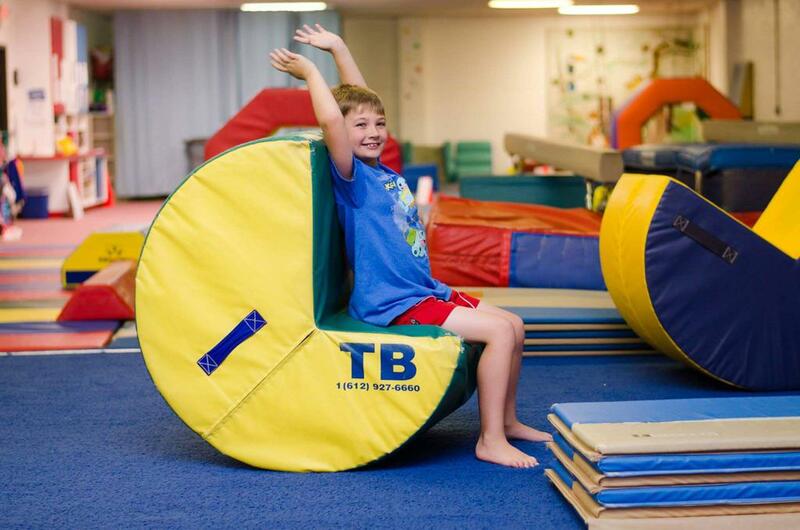 Our girl’s recreational classes will focus on floor, bars, beam, vault, and trampoline while our boy’s classes will focus on floor, bars, rings, pommel horse, vault, and trampoline. Intermediate Rockets: best for children who have previous gymnastics experience or have already mastered the skills taught in our beginner recreational class. Students will continue working on all apparatus and will learn more advanced skills such as round-offs, one handed cartwheels, bridge kickovers, and pullovers. Hot Shots: An advanced class for girls ages 4-6 years old that meets once or twice a week for 90 minutes. 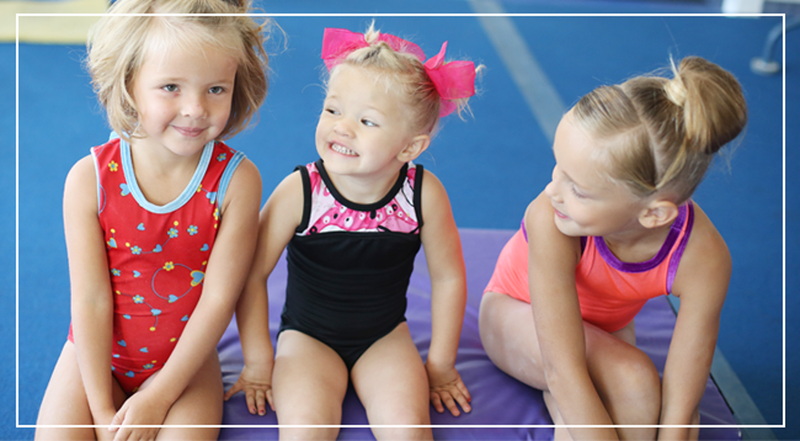 Stars and Superstars : designed for children who have more advanced previous gymnastics experience or have already mastered the skills taught in our intermediate recreational classes, and wish to challenge themselves while continue improving their gymnastics skills. Students will continue working on all apparatus and will learn more advanced skills like back handsprings, back walkovers, kips, jumping to high bar, cartwheels on beam, and front handspring vaults. Tumbling for Dancers: Those interested in learning acro skills needed for competitive dance such as: side or front aerials, front/back walkovers, front/back handspring step outs, etc. 50 minutes-1.5 hours. Must have strong cartwheel and bridge. Ages 5 and up. This class is for anyone that wants to learn to flip. It will offer elements of gymnastics, tumbling, parkour and martial arts into a fun and fast paced workout. Athletes will learn to run, jump, flip and climb all while developing strength, flexibility and spatial awareness.